Old Dominion has won 20 or more games in four of its past five seasons. 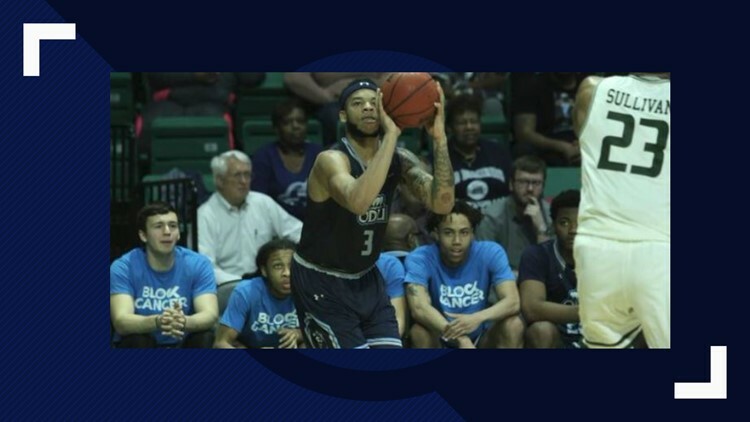 MURFREESBORO, Tenn. — The Old Dominion men’s basketball team (20-6, 10-3 C-USA) defeated Middle Tennessee (8-17, 6-7 C-USA) for the first time in school history by a 55-50 score on Saturday night at the Murphy Center. With the win, the Monarchs remain in first place in league play. ODU has now won four straight, nine of its last 10 and 18 of its last 21 games. Old Dominion has won 20 or more games in four of its past five seasons.